GoXtra News: AFRO-HATRED - An Open Letter to King Goodwill Zwelithini (of the KwaZulu Kingdom in South Africa)! 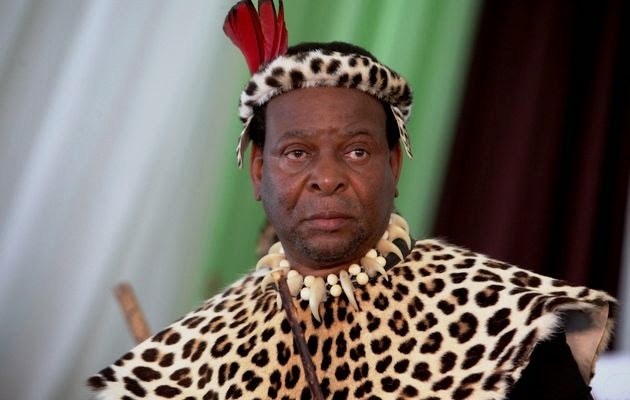 AFRO-HATRED - An Open Letter to King Goodwill Zwelithini (of the KwaZulu Kingdom in South Africa)! (a) The term "foreigner" in South Africa only refers to African persons. Hence the South African government is spending millions in court cases that involve WHITE crooked foreigners. Radovan Krejcir, George Louca are forever referred to as 'fugitives'. Because of their white skin, they are allowed to open businesses, kill people, afforded expensive and lengthy trials. Your Highness, do you know these people or have you forgotten that they are NOT South African?